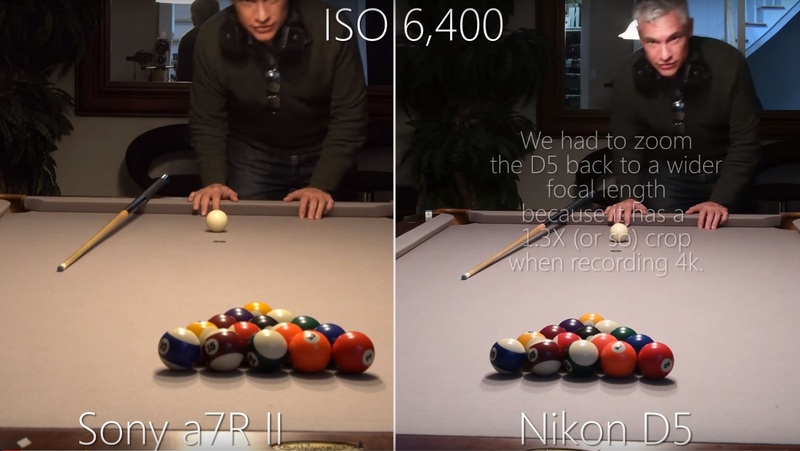 Nikon D5 vs Sony a7R II: ISO 3 MILLION 4K video quality test! 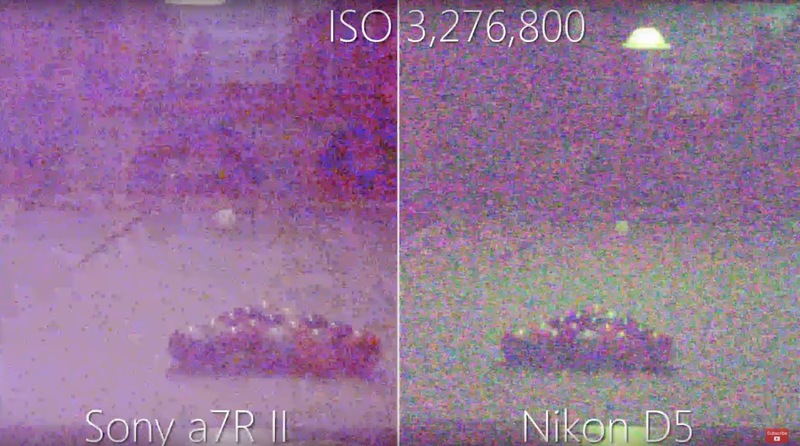 The $6,500 D5 (http://sdp.io/D5) is Nikon's first 4K video camera, and it offers up to ISO 3,276,800--which is *7* stops beyond what the Sony a7R II (http://sdp.io/a7r2) offers. 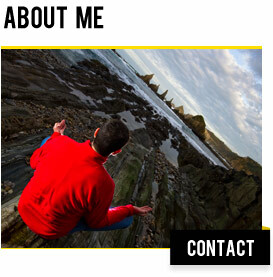 It's not the low-light champ you'd hope, though. The a7S offers another stop beyond that, so it would be about 2 stops better than the D5. The a7S II offers still another stop improvement, so it whould be about 3 stops cleaner than the D5.